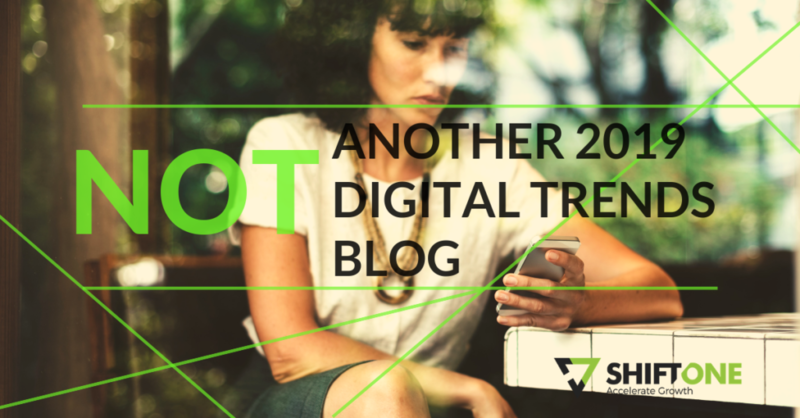 There are a lot of articles on digital trends already written for this year, so let me start by telling you what I’m NOT going to cover: AI, IoT, VR or any other tech acronym that’s not relevant to most businesses and entrepreneurs. If you’re a Marketing Manager, a Social Media Manager, a Business Owner and/or Entrepreneur, then this blog will help you identify a few relevant, easy-to-implement digital marketing trends that will radically change your business. Most of these trends you will see are high in authenticity. People want to return to a time when things were real. It should come as no surprise that your customers don’t really believe what you say about your brand. They believe each other, they believe peers and bloggers. That’s why individuals get a much higher following than brands. People trust people more so than they trust brands. 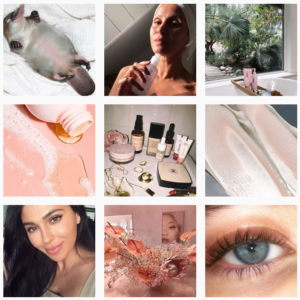 Glossier built a multi-million dollar brand in a few short years through a UGC-led strategy. Go check out their Instagram, nearly every post is user-generated. They’ve created a community, nay, a cult I say, because they listen, reply and share. They actually care about their followers. So the best way to tap into this is very, very, stupidly simple: Just share up to 60% of your followers' posts (the relevant cool ones, okay?). 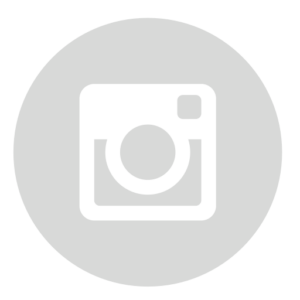 On Instagram there are very simple ways to add their posts to your story (click the little paper airplane on their post), and to your feed (get an app). Mention them and tag them in the write-up. Your followers will love it. Bigger brands are fixated on using mega influencers, which is great if you are looking for reach and exposure, and if you’re not afraid of paying for it. Enter the average Jo and her little 2,000 followers. Jo might have a smaller following but her followers are really loyal to her, and her content is high in authenticity because she hasn’t sold her soul…yet. Here you have a wonderful mutually-beneficial arrangement where you can give her product, and she’ll post really creative content for you, at no charge. Her followers win, she gets lots of freebies, you win. When everyone wins, then you have entered the happy triangle of the mutual value exchange – and this is what it’s all about. You know of course that you have to pay Facebook and Instagram to promote your posts so they’re seen, right? Well, guess whose posts are seen by all their friends and followers with no promotion required? Look at Daniel Wellington. He spent $30,000 and built a multi-million dollar brand in one year, only by using micro influencers. And now the Kardashians are wearing his watches. 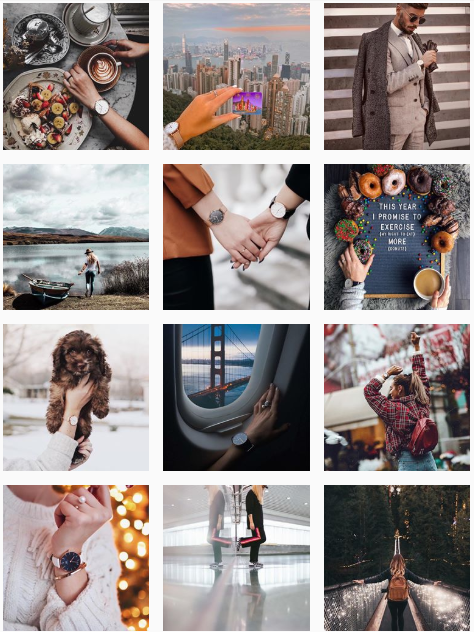 Daniel Wellington's UGC and Influencer-focused Instagram Feed. Whether you are based in a physical community or a digital community, you can create a space for your customers that turns them from customers into raving fans. I’m talking about stopping selling. And starting to love your customers and be awesome to them, for free, and not stop until you are top-of-mind and top-of-heart – and once they love you they will be loyal to you and only you. 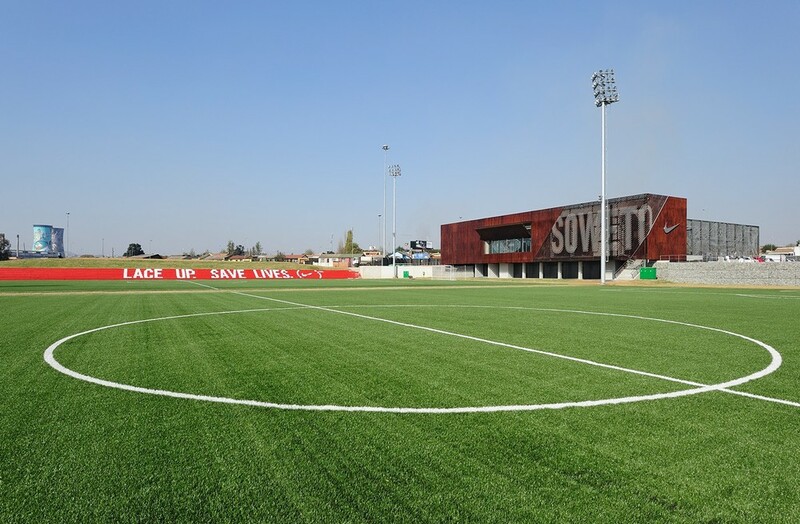 Nike built a soccer stadium in Soweto. Didn’t know about it? That’s because you’re not the target market. Everyone in Soweto knows about it. Most football-loving, sneaker-wearing locals know about it. Why did they do it? Because they believe everyone is an athlete, and what better way to show this than to get kids off of the streets and into the stadium practicing soccer. Nike has running clubs. Every week, around the world, Nike pays coaches to meet with runners and coach them. Nike has running clubs. Every week, around the world and even pays coaches to meet and train club runners. Why? Why are they doing all this free stuff for their community? Why are they being so awesome to their communities, why aren’t they charging, or trying to sell more shoes? Because they have realized that spending huge amounts of money on billboards is a waste of money, and that the only way to your customers’ heart, is through their heart. Imagine you have a branch on the Blouberg beachfront. Every month your team, wearing your branded shirts, cleans up the boardwalk, repairs the fences and greets and chats to passersby. You put up a sign saying “This area maintained by XYZ Brand because we Love and Live in Blouberg.” You arrange a Block Party for people in a neighbourhood and sponsor the DJ and a bring-and-braai. You stop trying to sell. You start being awesome to your community. Do you sell medicine that treats eczema? 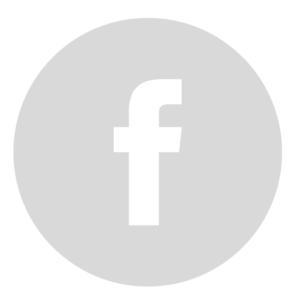 Do you have a Facebook Group for eczema sufferers? Where every day you have a different expert via live feed available for a Q&A session. Where you create dialogue and conversation and encourage people to share their stories and what works? Where you do not sell? You are just awesome to them. And they will be awesome in return. It’s happened to all of us. We’ve received an email from someone we can’t remember meeting, clicked on it because the subject line said “Quick Question…” and we’ve replied, and, before you know it, you are having a meeting with someone trying to sell you something. Personalised mailers are warm, genuine and high in authenticity. Sure, they might be mass generated, but it often makes more sense for the CEO to write a 1:1 mailer than for your marketing team to send out another HTML newsletter-style mailer. Don’t use subject lines that guarantee a 100% open rate, like “You’ve been hacked”, we did this once to encourage people to take out our anti-hacking solution – but we broke trust, and didn’t sell a thing. Make sure you use the right list – don’t send a mailer that starts with “We’ve never met, but…” to your entire database, containing people’s emails that you have met. CRINGE. Keep it authentic and you will win. Everyone’s an Instagrammer these days, right? So why shouldn’t CEO’s and subject matter experts also be social influencers, with a global following? And you don’t have to take off most of your clothes to do it! Fine, you can if you really want to. 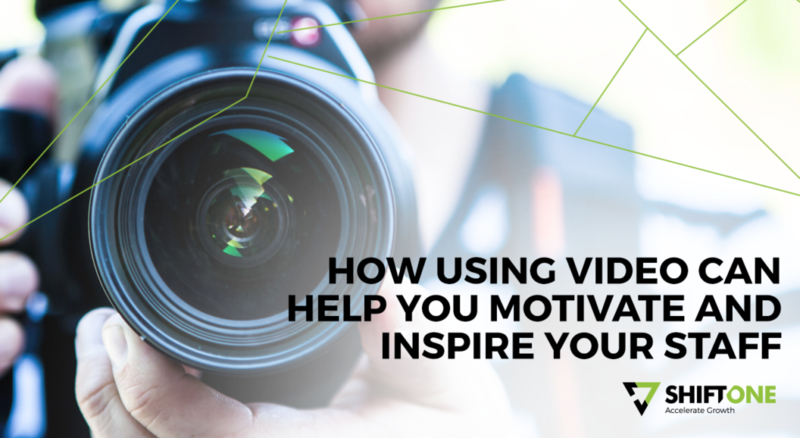 Click the image to read our blog on CEOs / thought-leaders using video to inspire. 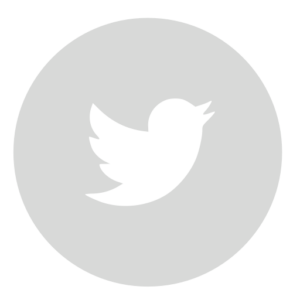 Why shouldn’t experts build a following comprising their staff and customer base, who they inspire daily, using digital technology? Building a profile on social media means that you get to share your knowledge and expertise with a global following. 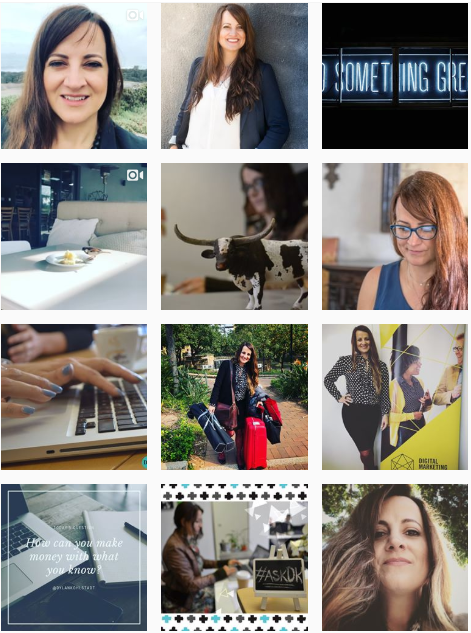 Check out my Instagram for my approach to sharing my entrepreneurial journey. Ever thought you wanted your own TV channel? Your own radio show? 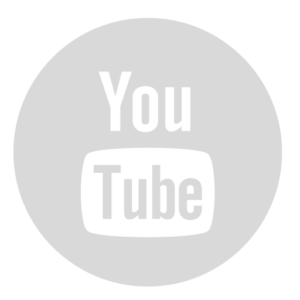 Allow me to introduce – YouTube! And Podcasts! All free! 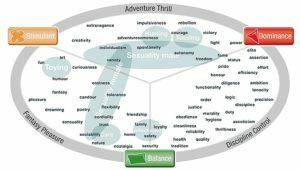 Want to write a book but don’t get around to it? Start blogging, with a plan to put them all together one day into a book, the only difference is, now you have a following who wait with bated breath for each new blog! Social media is the best way for business owners to share their expertise, in a way that builds the brand of their business. If people buy into you, they buy into anything you want to sell. When doing your marketing strategy, you’ve created 3-7 target market personas, right? You’ve segmented your customers into smaller segments based on their interests, job title, etc. The problem is, that most clients will tell me they are targeting men, age 25-55. Now that’s quite a spread. The trick is to understand that, as you age, you change. You look different and different words appeal to you, just as neuromarketing taught us. Now create an advert targeting each group. The wording and image has to appeal to that audience segment because a woman aged 25 is not the same as a woman age 40. So if it’s targeting an older woman, use the picture to go with that, and match the wording from the Limbic Map (taken from neuromarketing), what happens then is that your ad will jump out to the audience you are trying to target, instead of fading into the background. People need to see themselves in your ads, or they won’t respond. Remember, emotion gets people to respond. Not logic. Which brings me to the next point. Have you seen that Thai Insurance ad, the one with the dog, the plant and the school kid? Gets me every time. 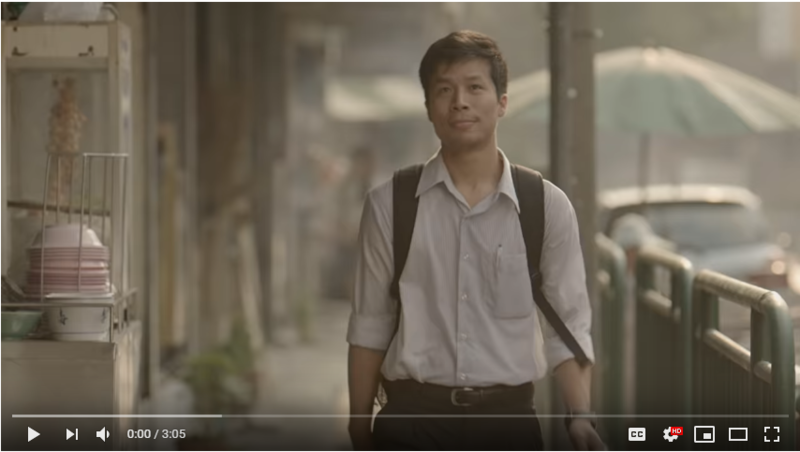 "Unsung Hero", the tear-jerking Thai Insurance Ad. 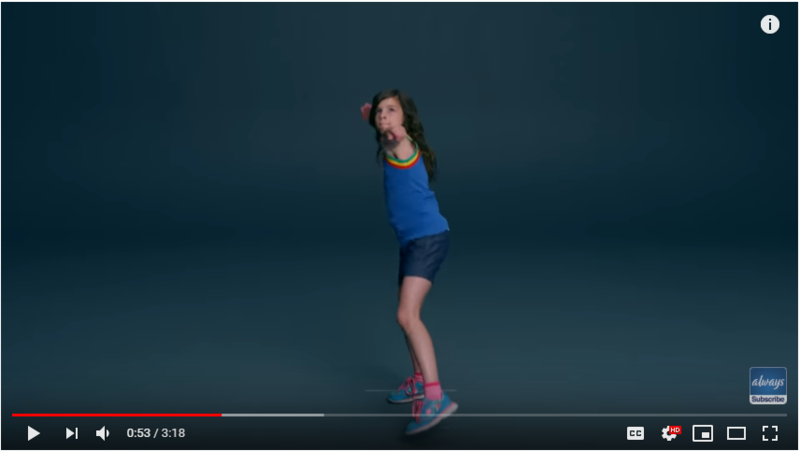 What about the Always Run Like a Girl research? *sniff*. Always' #LikeAGirl Ad was intended to help keep girls' confidence high during puberty and beyond. Emotion works, which is why there seems to be competition between brands to see how quickly they can get us to shed a tear watching their ads. Because emotion appeals to the limbic region (back of the head) – the subconscious, the seat where decisions are made, where 90% of your decisions are made, to be precise. 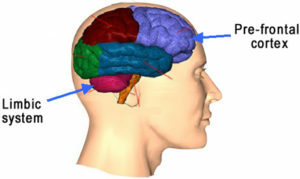 The Limbic region and Pre-frontal Cortex. Like the iceberg, the little tip peeking out of the dark water is logic and words, which reside in the prefrontal cortex (which is why you rub your forehead when thinking hard). It’s…logical…to think that people make decisions based on logic, and so you create ads that appeal to their logic, stating features and benefits of products, instead of focusing on the emotion behind the person you are talking to. Who are they? What are their fears? How can you create an emotional response that will get them to buy your product over others? This is why community building works. This is why User-Generated Content works. This is why micro-targeting your audience works. This is why personalised 1:1 mailers work. Because people are individuals, who want to create an emotional connection with other people. They want their lives to matter. Be a part of that, motivate them with your inspiring messages. And they will be awesome to you. 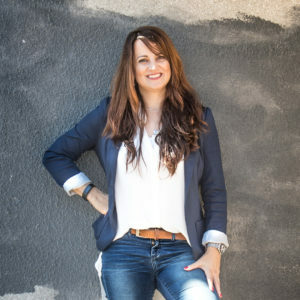 Dylan Kohlstädt started Shift ONE digital, over seven years ago and now has 15 subject matter experts working with her from her offices in Cape Town and Jo’burg, and clients based all over the world. Shift ONE specialises in authenticity – creating authentic content that builds communities and turns customers into fans. Creating believable and high-converting websites, that rank on page one of Google SEO, and next level social media, online advertising, email marketing, graphic design, blogging, press and PR, lead generation, writing, video, animations, and more. Dylan also recently launched the Digital Marketing Academy – that upskills marketers and entrepreneurs in digital marketing skills, in a fun, face-to-face environment. Dylan has worked in advertising, marketing and online in South Africa, UK and Australia and attended a Google for Entrepreneurs immersion course in Silicon Valley ongoing from garage to global. Dylan Kohlstädt, CEO and founder, is a subject matter expert on digital marketing whose articles are regularly featured in entrepreneur and business magazines, TV and radio. Dylan has 20 years of marketing management experience, eight of which are in digital marketing. She also has an MBA through UNISA.